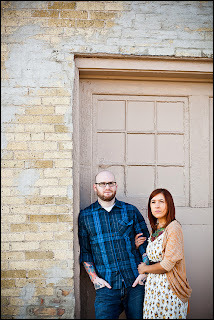 Zoe's and Dan's wedding is coming up this Fall. 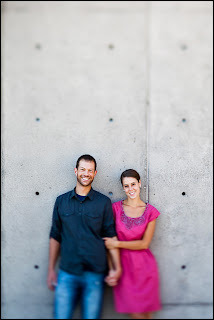 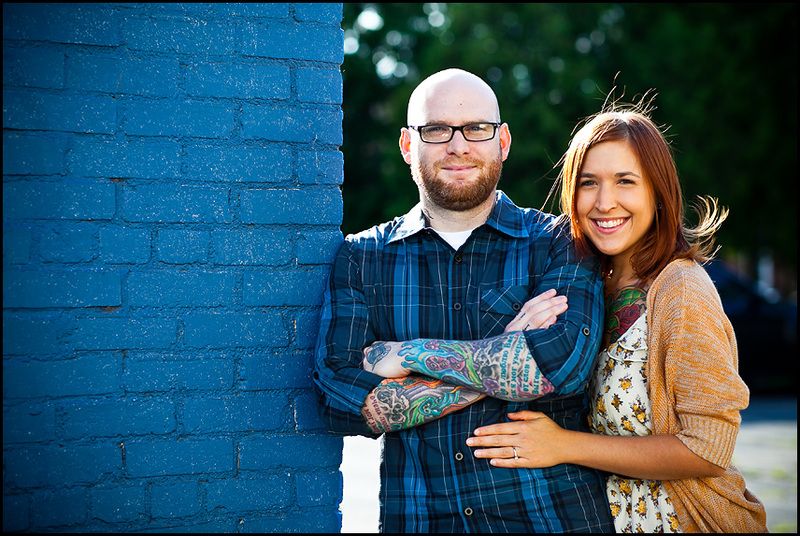 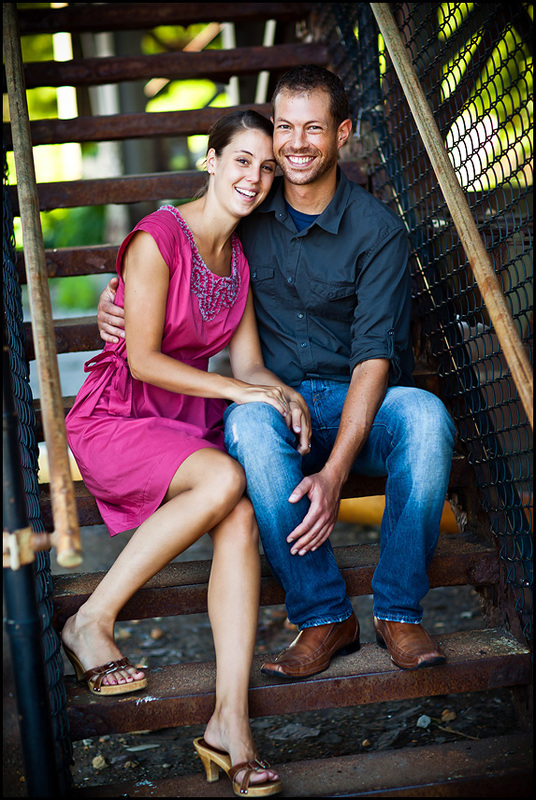 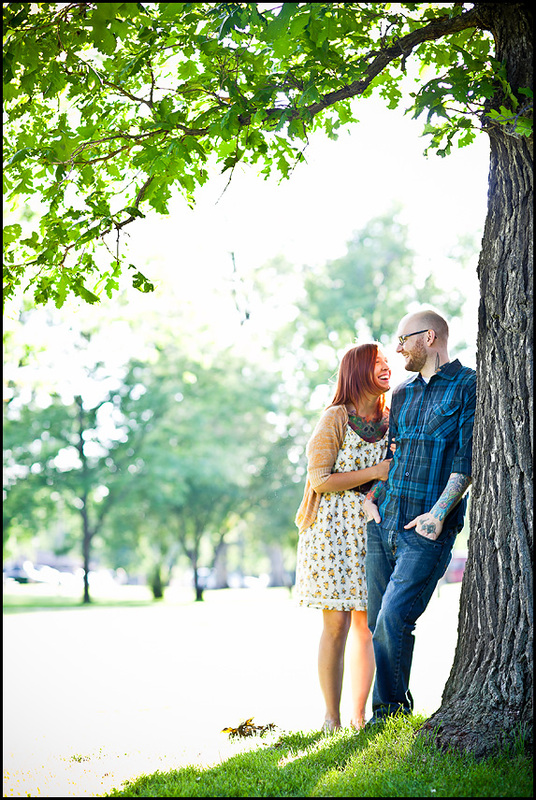 Last week we spent some time together shooting some engagement pictures. 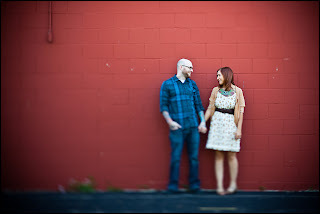 Went to a few cool places and we had a lot of fun. Thank you Daniel and Kate for sending them my way! 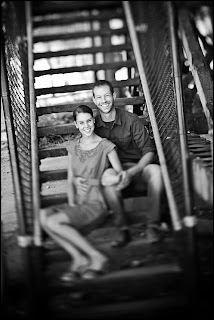 Here are a few select pictures and at the bottom the link for viewing and ordering pictures. 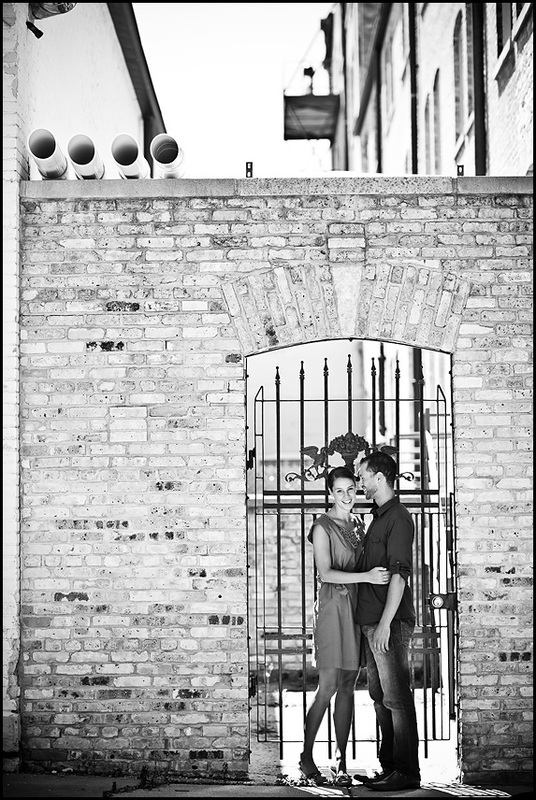 Here is the link to order pictures! 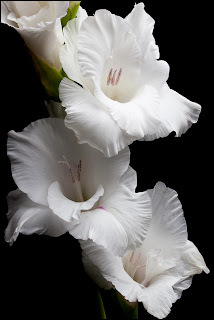 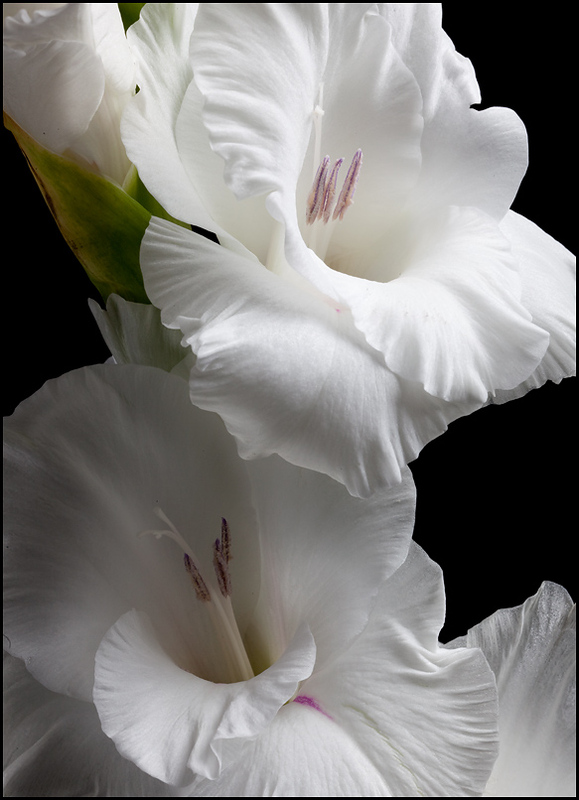 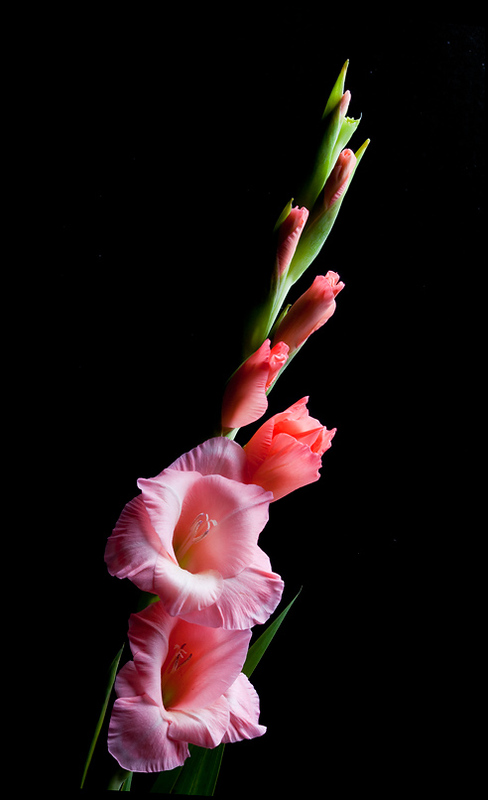 A few more gladiolus before the series with this flower is done. One long standing personal project that I get to from time to time is to photograph flowers. It had been a while since I had last made some flower pictures. 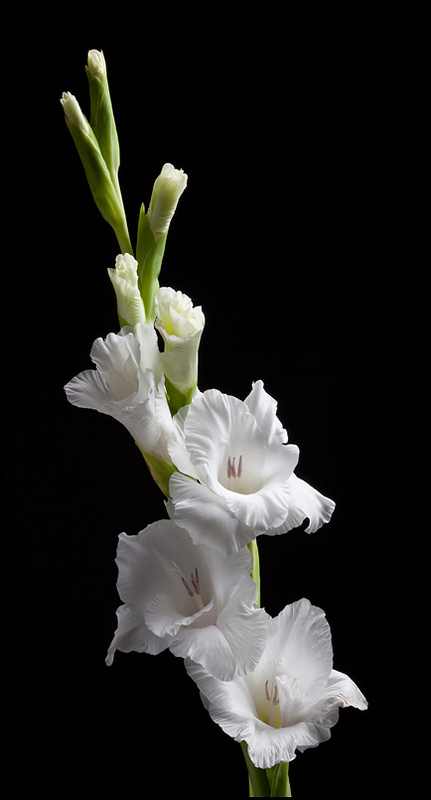 I've wanted to photograph gladiolus for quite sometime. 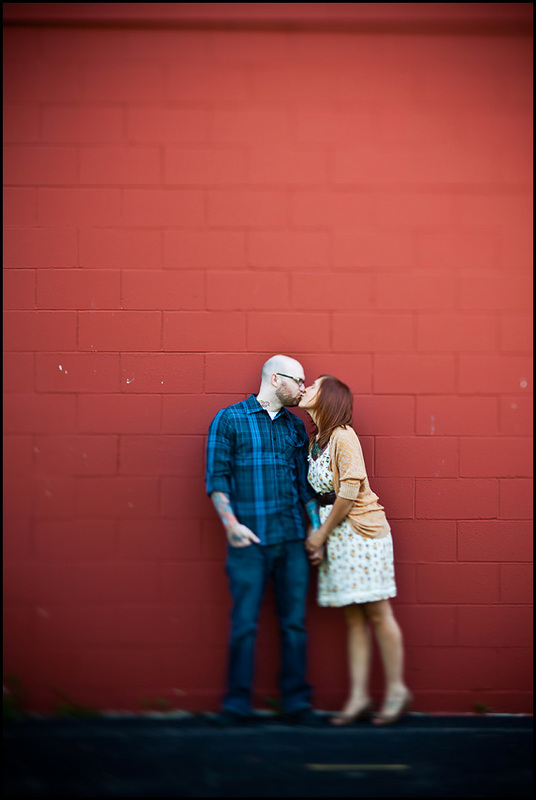 Our local Pick n' Save just happened to get some in. First ones of the season. 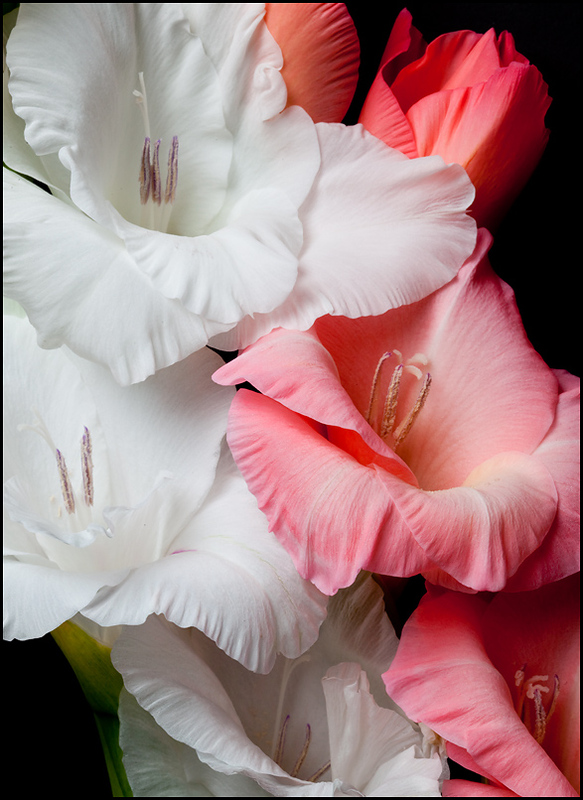 Bought some and had to wait 2-3 days before they were open enough to photograph. 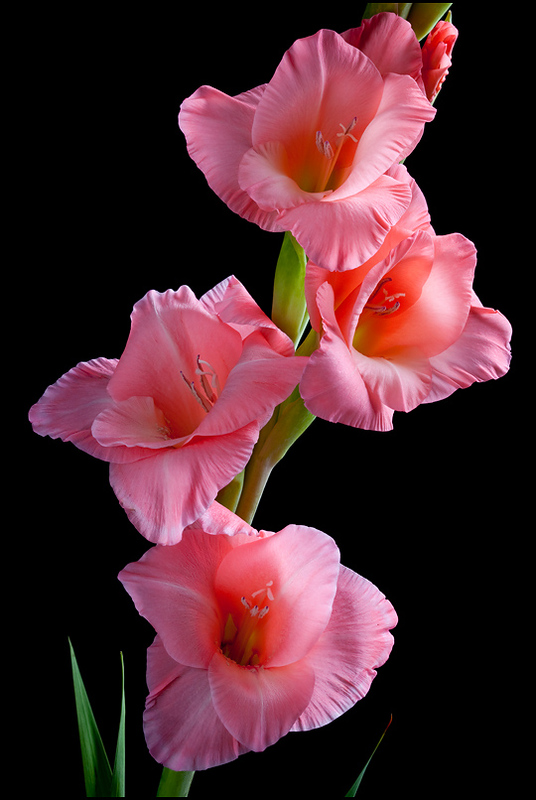 I purchased several colors and am still waiting for those to open. 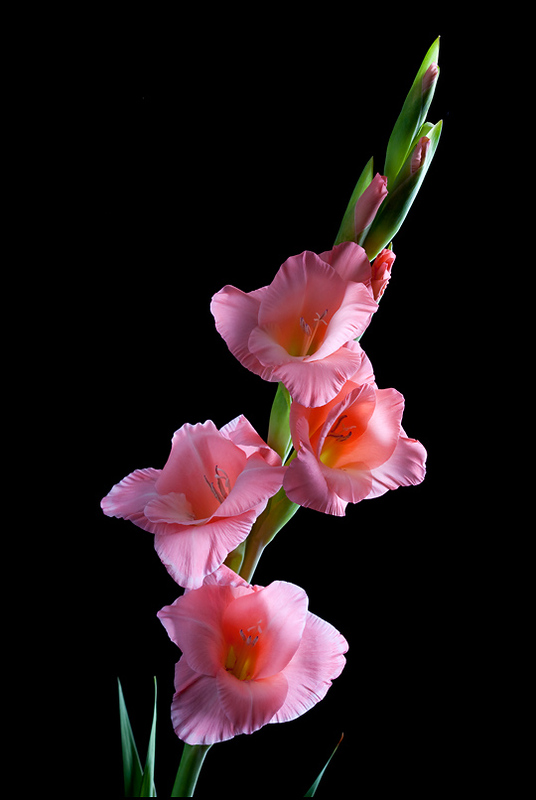 For now here are some of the pink gladiolus. 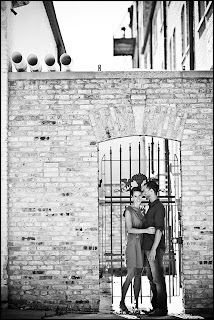 Oshkosh Engagement Pictures of Allison and Tom! 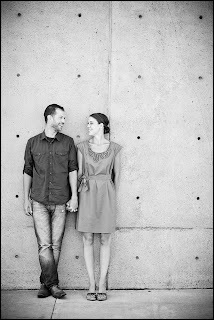 Allison's and Tom's wedding is coming up this Fall. 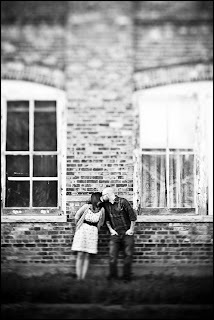 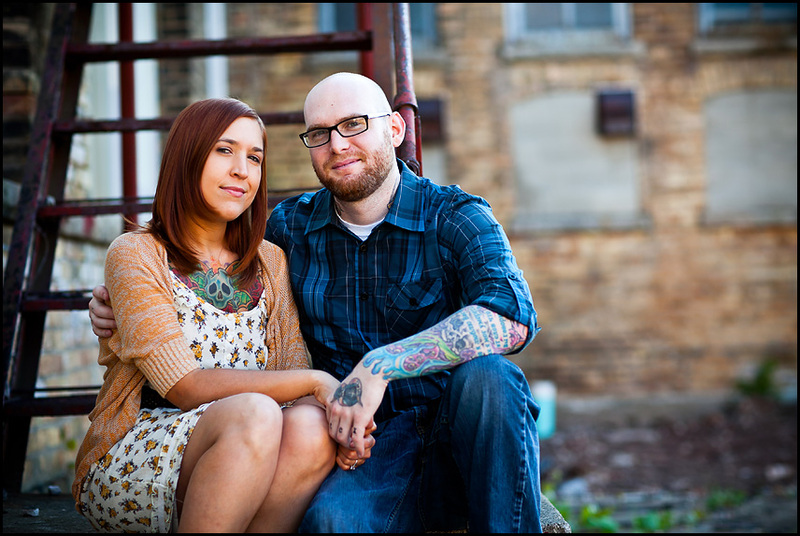 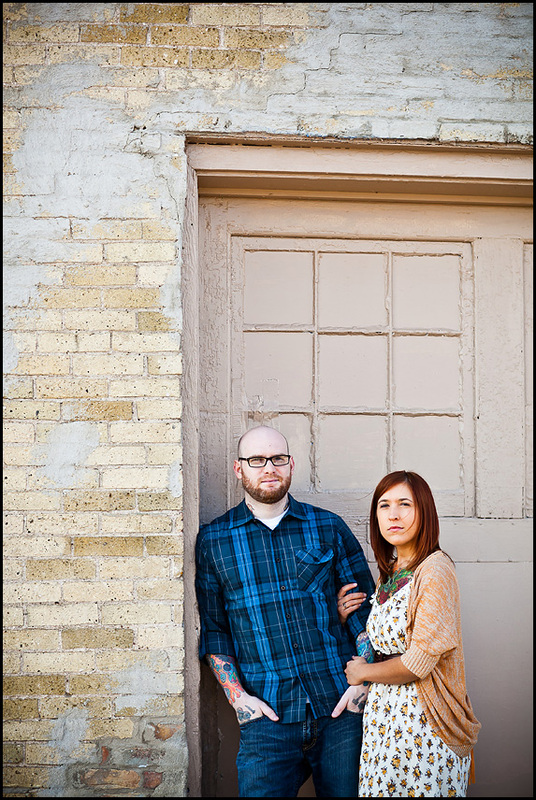 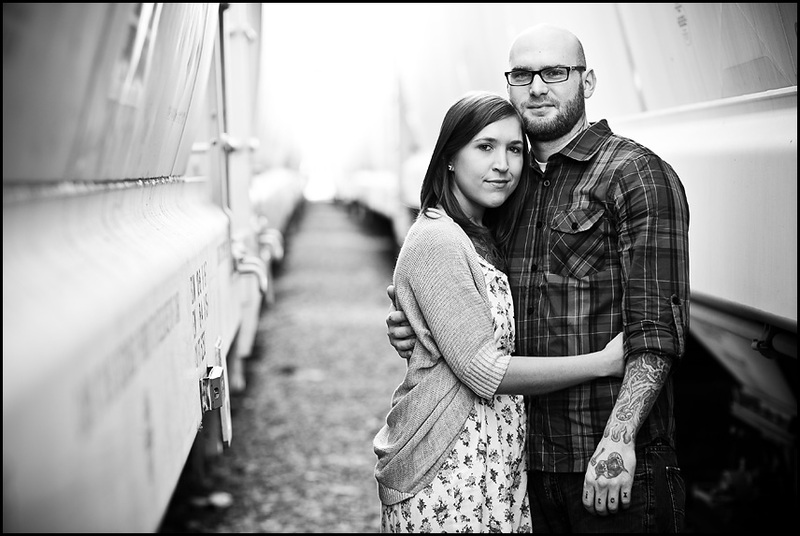 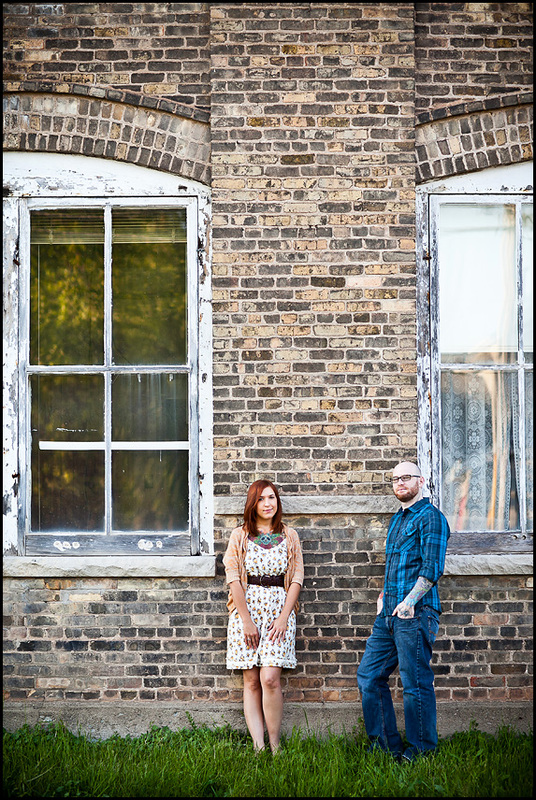 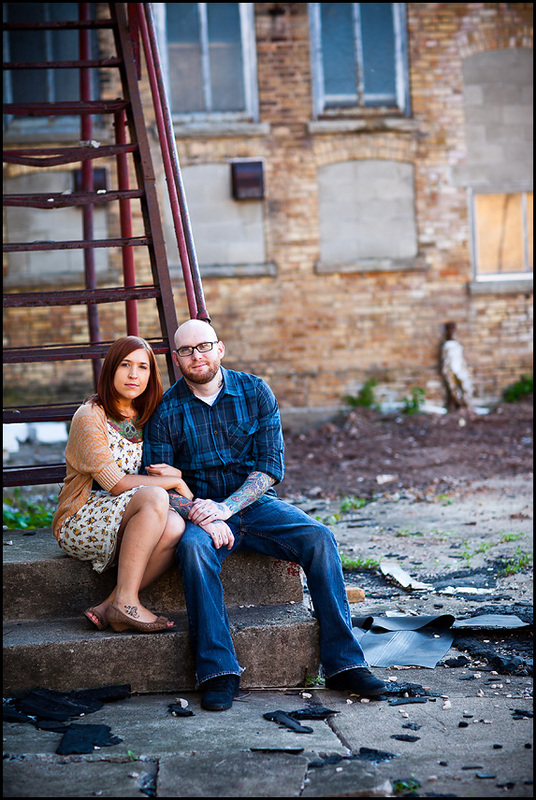 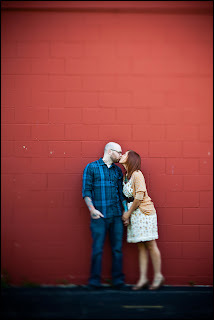 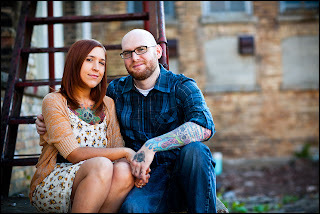 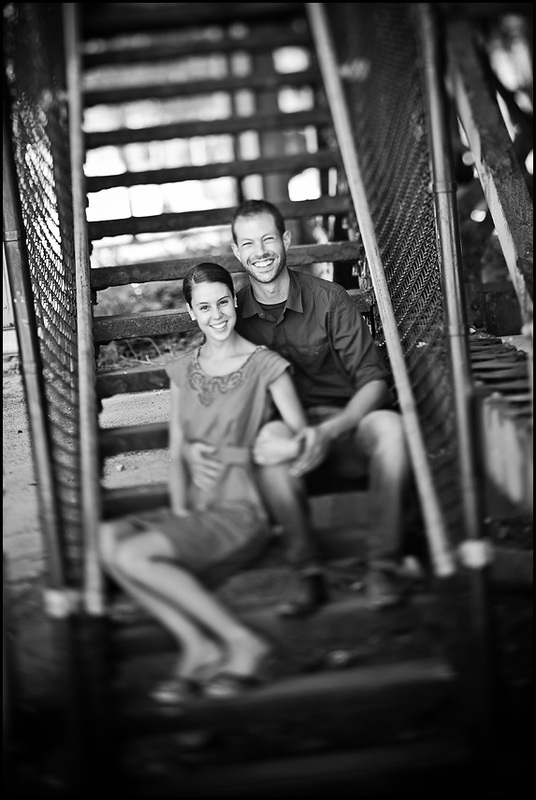 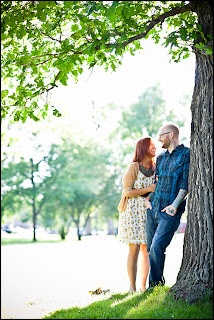 Last week we wandered around Oshkosh taking some fun engagement pictures. We hit all of my usual spots plus a "new" one. Even broke out the 90mm tilt shift lens! 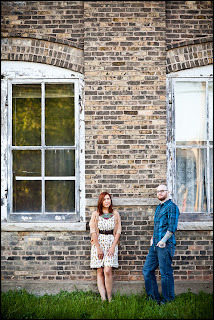 And the link to order pictures! Order here!